❤️ Mother’s Day Contest Giveaway ❤️ Want to WIN AsterSpring treatment and products worth RM1011? 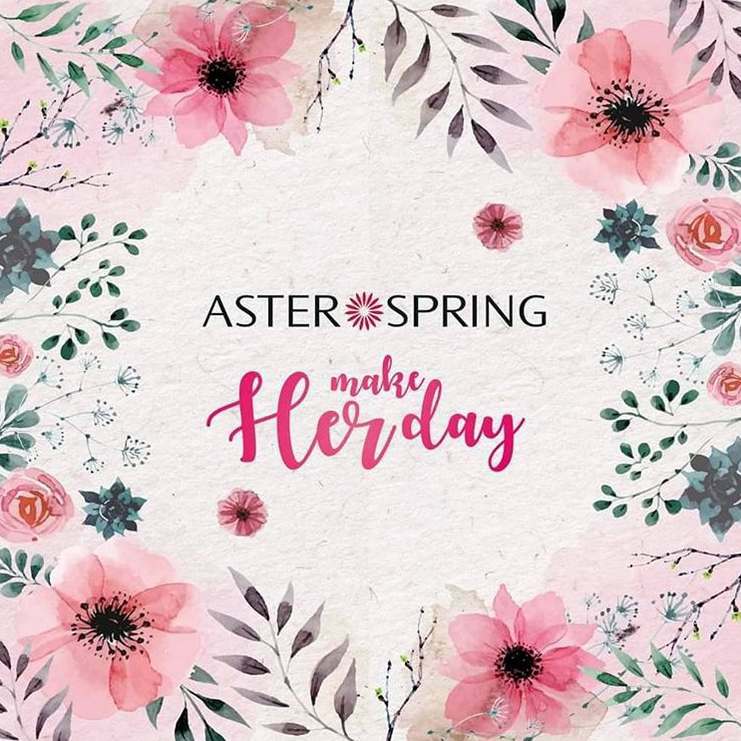 Take part in AsterSpring Make Her Day Contest from 2-15 May 2017 and show your love for mom this Mother’s Day! ❤️ For more information, check out AsterSpring Malaysia FB or IG. Find out more at AsterSpring.